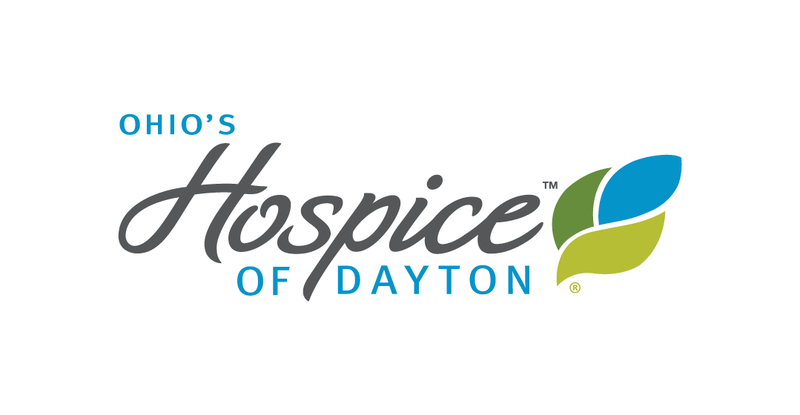 Hospice of Dayton is one of eight health organizations nationally to be recognized this week at The Circle of Life Awards, which honor innovative programs in palliative and end-of-life care. The 2013 awards are supported, in part, by the California HealthCare Foundation, based in Oakland, California, and Cambia Health Foundation. 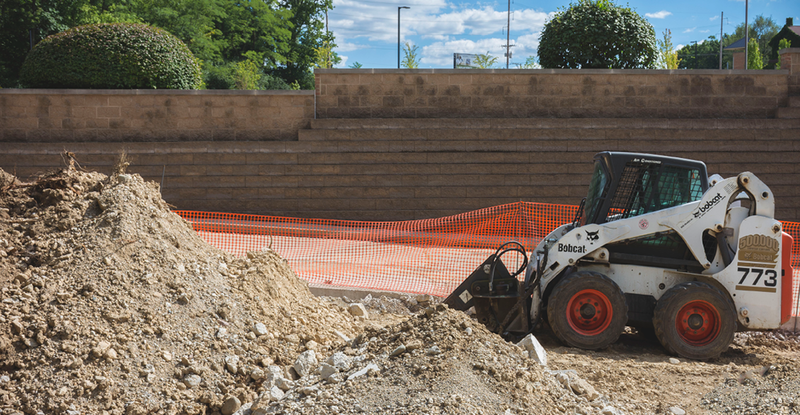 Major sponsors of the 2013 awards are the American Hospital Association, the Catholic Health Association, and the National Hospice and Palliative Care Organization & National Hospice Foundation. The awards are cosponsored by the Alliance for Excellence in Hospice and Palliative Nursing, The American Academy of Hospice and Palliative Medicine, and the National Association of Social Workers. 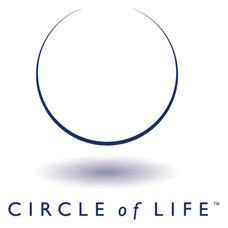 Please click here for the 2013 Circle of Life booklet, which includes stories on the honorees and here for the July 23 release on the Circle of Life winners.